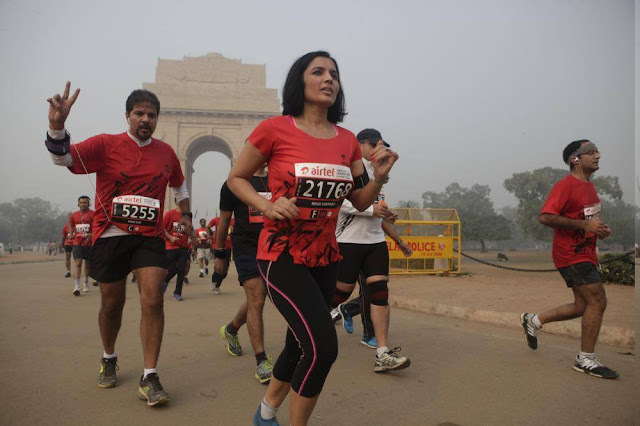 4 years back I had run a half marathon with a timing of 1.57. Then my knees started hurting and I thought I will never run again. In couple of years, my back also started hurting. It was a very severe pain. I started limping. I was getting all tests done- Xray, MRI scan, etc. We could not detect the cause of back pain. Slowly, I was degenerating. Then one day, I could not get up from the bed. I just could not move or turn myself. A wheel chair was brought for me and I had difficulty even uplifting myself and sitting on wheel chair. The cause was finally detected- Vitamin D and calcium deficiency. Lying in bed, staring at the ceiling, I realised how important health and fitness is. I swore to myself, that once I get up and recover, I will never ever let go of my health and fitness. When you are bedridden, you feel so helpless, so alone, so vulnerable. With sheer grit and determination and of course supplements, I recovered and started working on myself. I bounced back and participated in half marathon again this year. The timing was not as before It was 2.20. Now I have registered in Olympic Triathlon. I am not a good swimmer. My technique is awful. I have to do 1500 meters. The first day of training I could barely manage 500 meters. The second day, I did 700, the third day I did 900 meters. Maybe I will be able to do 1500, maybe not. But I will not quit. Quitting is not an option. Maybe my timing is terrible. But I will attempt. If you want to train with me for running, I can email you a program plan. 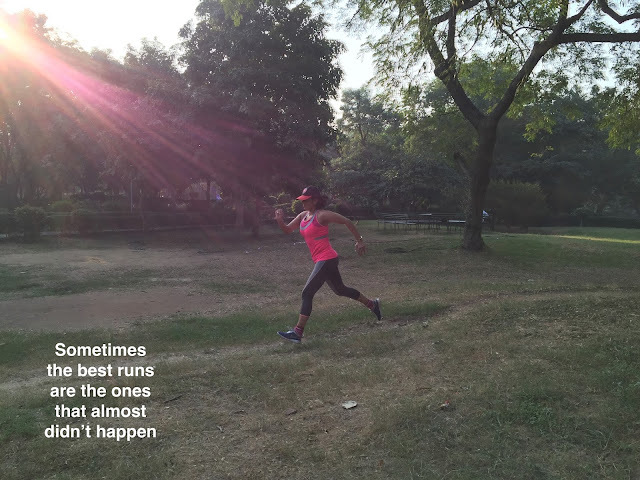 Whether you have never ran before or you are an intermediate runner wanting to improve your technique or you are a pro runner, an elite athlete, I will design a plan as per your goals and fitness levels. My plans would suit all levels- a beginner to the absolute competitive athlete. It will lead you to your goals, no matter whether you have just started running or you are striving for a new personal best. This will be your online training. I will help you to choose the right shoe and guide you through the yoga stretches. It will include a diet plan and a monthly running plan & technique. You will also get a group support. Post your experience and share your pictures of your training. The first 3 to register will get a small group training free with me. Why hire a coach online? 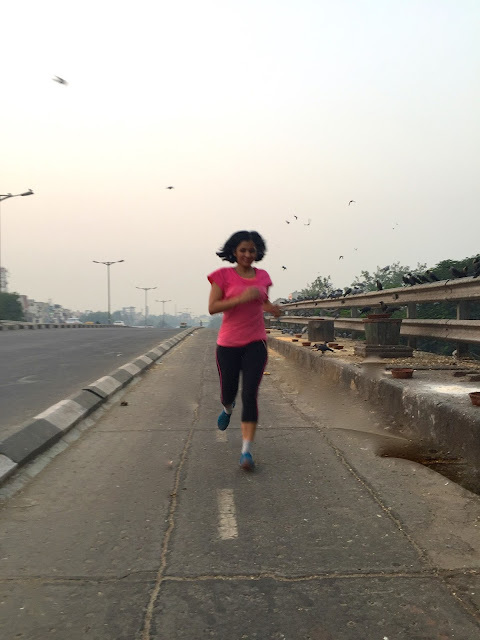 Running, is a simplest activity but designing and implementing proper technique and training is complex. Your online coach not only motivates and monitors you, but offers you tailor made plans. You can read a lot online and in books and magazines but your online coach can offer you a customised plan to suit your needs and also offer you online moral support. What to look for in a Running Coach? 1. The philosophy of your coach. If you are probably 3 days per week training kind of person, does your coach insist on 6 weeks? Are you ready to change as per your coach or do you have time constraints? Ask your coach his philosophy. He should be able to give the answer to this. If not, think again. 2. The experience of your coach. The training certifications and experience. 3. The price factor. Decide your budget. 4. Online coaching or in person. You have to make a choice.